MOSCOW, December 14. /TASS/. The statement by US Ambassador to Colombia Kevin Whitaker who called the Russian strategic missile-carrying bombers ‘museum exhibits’ is amateurish, Defense Ministry Spokesman Major-General Igor Konashenkov said on Friday. According to the general, "the Defense Ministry of Russia is not surprised by the amateurish statements by representatives of the US State Department on the Tu-160 strategic missile-carrying aircraft amid the silence of the Pentagon’s professional experts." "Since the time of their creation, the Russian Tu-160 strategic missile-carrying bombers have had even no comparable analogues in the United States or in any other NATO member state by the speed they develop, the weapon payload, the operating range and inaccessibility for any air defense capabilities," Konashenkov said. Also, considering that the production of the upgraded version of the Tu-160 strategic missile-carrying bomber has been launched, these advantages have only increased, the Defense Ministry spokesman said. As Konashenkov noted, the Tu-160 can be compared to a ‘museum exhibit’ only in the context of "admiring this masterpiece of the domestic engineering thought in the sphere of aircraft-making to the envy of Russia’s ill-wishers." 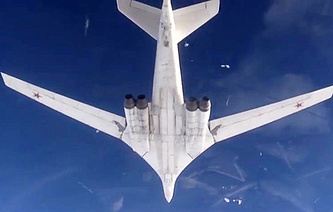 The Russian Defense Ministry’s press office reported on Monday that two Russian Tu-160 strategic missile-carrying bombers, an An-124 Ruslan heavy military and transport plane and an Il-62 long-range aircraft of Russia’s Aerospace Force had arrived in Venezuela. 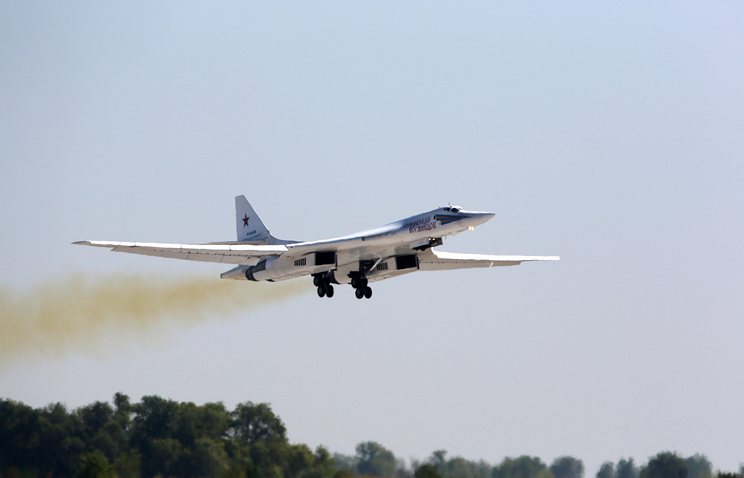 On Wednesday, the Defense Ministry reported that the Tu-160 planes had stayed for about ten hours in the skies over the Caribbean Sea and were accompanied by Venezuelan fighter jets at some stages of their flight. It was reported on Friday that the Russian missile-carrying bombers had successfully made flights over the Atlantic Ocean and got an order to return to their home bases.